Creating Memorable Experiences. Plain and Simple. 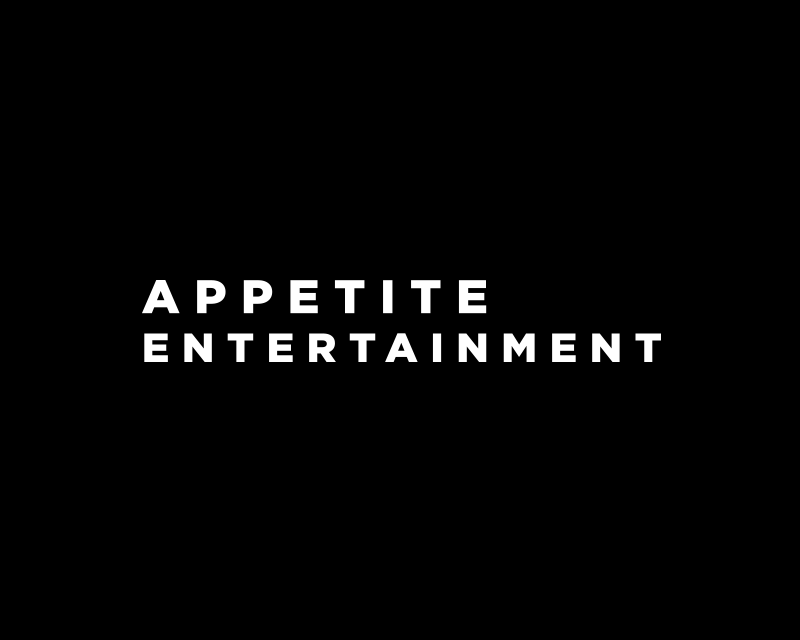 Appetite Events & Entertainment is our full-service event production agency specializing in the production of large-scale experiential events. Appetite’s mission is to help make strategic brand partners production dreams become reality, by providing expert knowledge and hands-on technical service. From permitting to production and everything in between. We’ve built a unique team of specialists for each project, we pair high-end creative services with intelligent, ambitious solutions to pull off the kind of events that not only define brands, but that people actually enjoy.